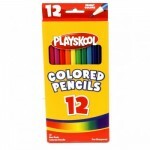 Fine tip permanent markers in a 3 pack.Case of 48..
Playskool Colored pencils are an indispensable tool at home and in the classroom, ideal for creating..
Playskool crayons provide color‑loving kids with 24 vibrant colors. 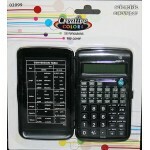 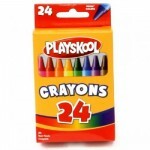 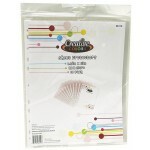 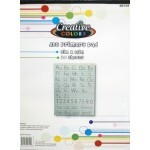 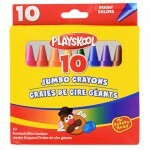 Create awesome school projects a..
Playskool Jumbo Crayons $0.75 Each. 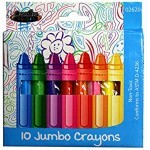 Jumbo non-toxic crayons in brilliant bright colors are perfect for the little hands of even the youn..
Playskool Markers 10pk Non-toxic formulaEasy to wash, comes off of most fabricsBrilliant colors.. 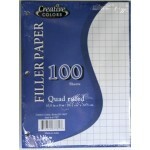 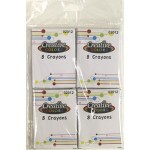 Premium 10 count Jumbo Crayons are easy to hold and hard to break. 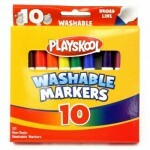 Designed for use with younger chi..
KOOL TOOLZ Washable Markers 10 pack.Let your little ones create amazing art work or simply use for s..
8 count crayons48 4 PacksCase of 48..
ABC Primary Pad is a great tool to help your kids learn to write with ease. 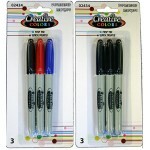 &nbs..
Red Ink Pens 10 pack $0.85 Each. 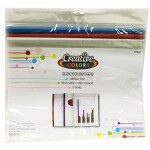 3 pack of report covers with sliding spineCase of 48..
96 Pages of total fun for the young mind. 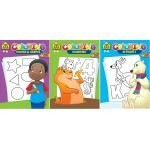 They come assorted in Counting, Shapes & Alphabet.Case..
School Zone Puzzles and Activities $0.75 Each. 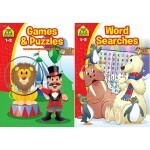 96 Page Book with Crossword Games, Word Searches, Riddles, Codes & more... Case of 48..
Seagull Medium Adult Toothbrush comes in pink, blue, yellow and green. 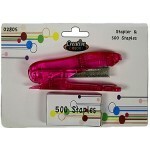 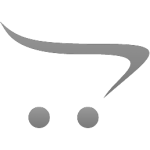 Get the best prices shopping ..
Sharpeners 3 pack $0.84 Each. 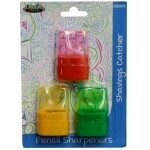 3 Pack Dome Sharpeners.Case of 48..
8.5" x 11" Non-glare Sheet protectors 10 pack.Case of 192..
KOOL TOOLZ Single Hole SharpenerCase of 288..